A HOT ARM COULD LEAD TO A COOL MILLION! Disney is giving amateur baseball pitchers in the nation a chance to compete for a $1 million prize in the Million Dollar Arm Pitching Contest. Downtown Disney District in Anaheim, Calif.
Based on a true story, sports agent JB Bernstein (Jon Hamm) stages an unconventional recruitment strategy to get talented Asian cricket players to play Major League Baseball. 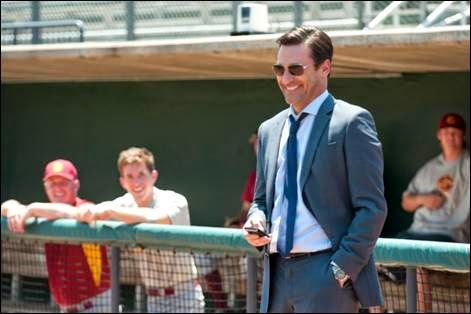 Million Dollar Arm is to release on May 16, 2014.